The latest in my Meet an Aussie Author series is Steven Lang. 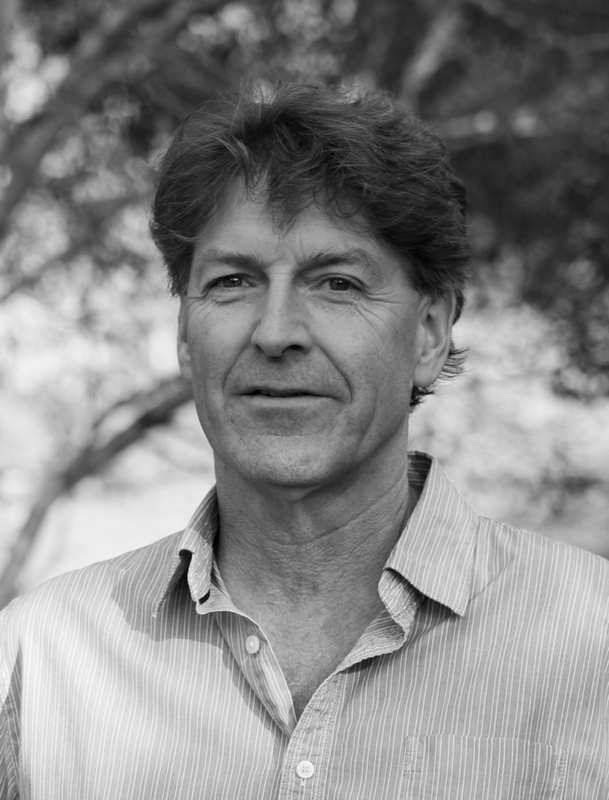 Now based in Queensland, Steven was born and raised in Scotland but has lived in Australia for nearly forty years. Steven blogs at Unexpected Consequences and is the author of short stories, plays, two novels and a personal memoir of his journey down the Mary River in Queensland, A Strong Brown God, (2010). 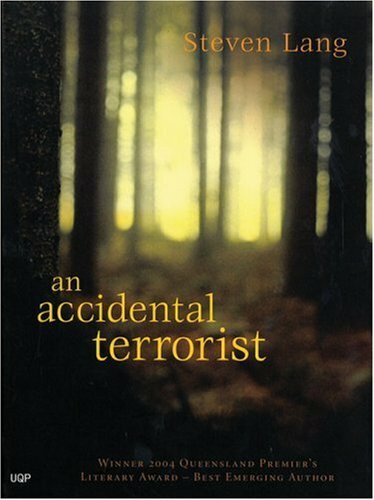 His debut novel, An Accidental Terrorist (2005) won a Queensland Premier’s award and the New South Wales Premier’s Award for Best First Novel. 88 Lines About 44 Women (2009) which I read and really enjoyed last year (see my review), was shortlisted for the 2010 NSW Premier’s Christina Stead Award for Fiction and for the Queensland Premier’s Literary Award for Fiction. You can buy copies of these books direct from Steven on his website. International buyers scan try online for An Accidental Terrorist but will find it harder to source the more recent novel overseas. 1. I was born in Paisley, Scotland in 1951. 2. When I was a child I decided I would be a writer because I loved the sound of words, I didn’t care what they meant or said, I just liked the way they sounded. 4. I write in my very own studio about 70 m away from the house. 5. I write every day, mostly in the morning, but really any time. If I don’t write for a few days it’s hard to start again. 6. Research is not really part of my process. It’s a distraction more than anything else. 8. On the day my first book was published, I went out and bought a new lap-top. 10.When I’m stuck for an idea I talk to myself, sometimes by typing into the computer, sometimes by sticking post-its on sheets of butcher paper, or, other times I go for a walk. Exercise is good for the mind. It’s good to know that another novel is on the way – thanks for participating, Steven! Ah yes, Stu *chuckle* Did I notice in your most impressive EOY summary that although you’ve read widely around the world that you need more authors from this far-flung corner of it? (Not that I can talk: I’ve got a long way to go before I’ve read as widely round the world as you have). Re. 2. When I was a child I decided I would be writer because I loved the sound of words, I didn’t care what they meant or said, I just liked the way they sounded. A universal view of words, for the poetically minded, eh? I’m not sure, but now I’m curious. I wonder how many other writers would say the same? I think Malouf was getting at something similar when he suggested that readers respond to “the particular music” of a writer: “the particular tone of that writing, the particular density with which detail occurs in that writing, the span of sensory stuff in that writing.” It’s appealing, this idea of writing as a silent form of music, with the author as the instrument and ourselves as the players. Interesting to note Steven is from Paisley. I had family living there during the time he was born, and wondered if Steven might have heard of the family name ROE? How can I get this message to him direct? Hello Linda, I think the best thing to do would be to contact his publisher and ask them to forward your query on. How amazing is this thing called “Internet”??! I’d posted this same query in a couple of places, and have already had a kind email back from Steven himself. Problem solved, and the answer was “no, sorry.” Ah well! Thanks Lisa.